How to Backup iTunes Library to External Drive – iMobie Inc.
Searching for a way to backup iTunes Library to an external drive? Get a quick solution in this guide. AnyTrans is made to manage iOS-related files, download it to have a try before we start this tutorial on how to backup iTunes Library to external drive selectively. An iTunes library is a database of all your music collections and other media that you add to iTunes, and it is especially important to make a backup of it in case you got a sudden hard drive crash on your computer. Saving the iTunes Library to an external hard drive regularly is recommended. 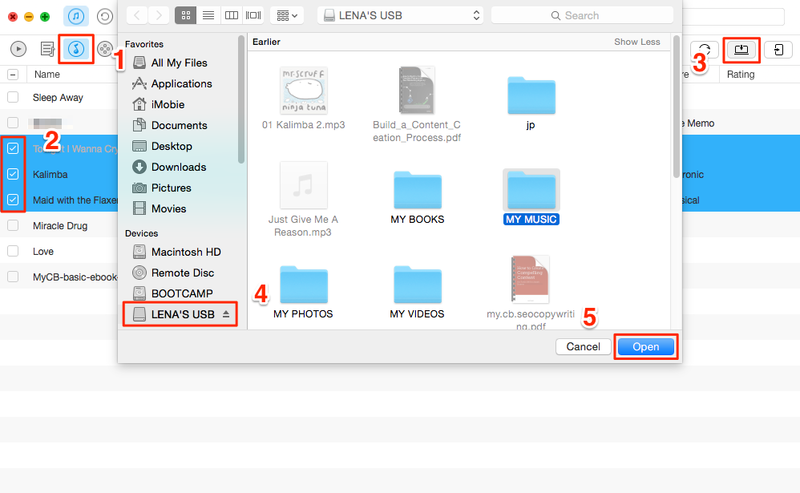 There are lots of tutorials that teach you how to move the whole iTunes Library folder to an external drive, and you need to find the location of the folder. In this post, we will show you how to quickly and selectively save music, movies, ringtones, and more in iTunes Library to an external HD. Extract iTunes Library on PC and Mac and easily export music, playlist, movies, ringtones, and more from the iTunes Library to an external hard drive. 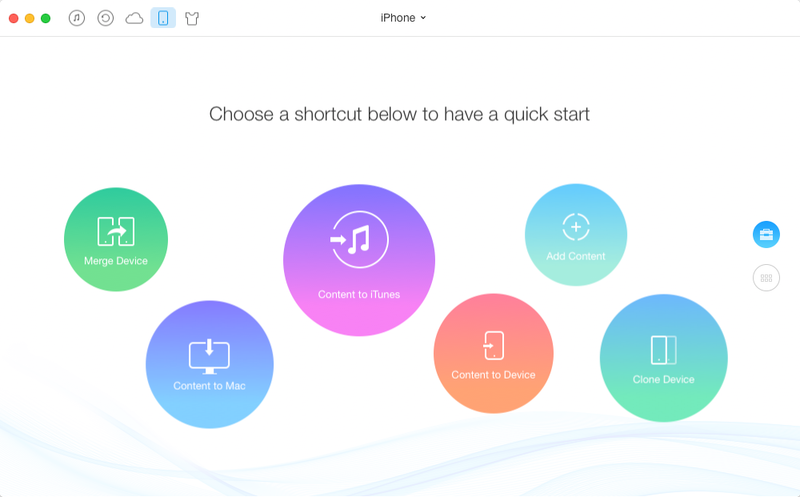 Rebuild the iTunes Library by moving music, movies, playlist and more from iPhone to iTunes. Support syncing data from iTunes to an iPhone without wiping previous content. Transfer music, movies, ringtones, photos, and more from one iPhone to another directly. To begin with, you need to download and install AnyTrans on your computer. At the same time, make sure the external HD is plugged into the computer. Step 1. Open AnyTrans, and connect your iPhone to computer. (If you don’t want to manage the files on your iDevice there is no need to plug in with your iPhone.) 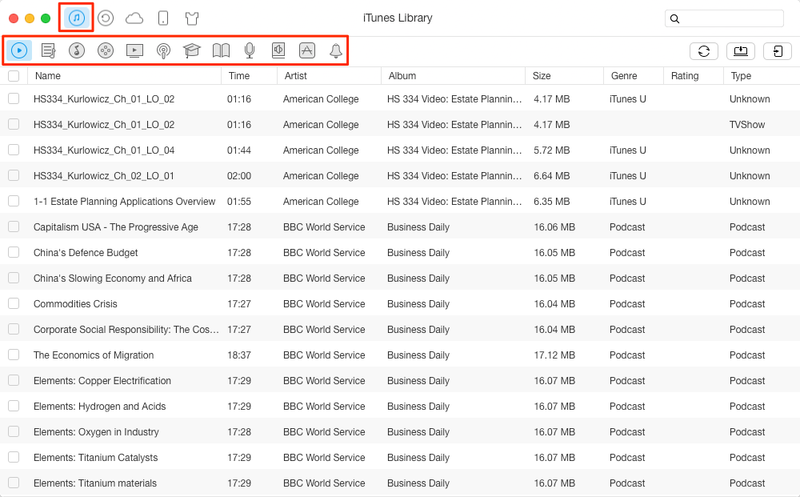 AnyTrans will load the data of your device and extract the iTunes Library. Step 2. Go to the iTunes Library manage page, and here you will see all music, movies, ringtones, playlist, audiobooks and more in the iTunes Library. Step 3. Select the file you want to save to external drive, click the To PC/Mac button, select the external drive, and click Open to start. No matter you want to backup the iTunes Library to external drive or rebuild the crashed iTunes Library by transferring music and more from iPhone to it, AnyTrans will do you a favor. You can download it to start 7-day free trial now.